Budget 2015: First MoT to be increased to four years? The Government will consult on extending the period for new cars and motorbikes have their first MoT from the current three years to four years. The possibility was announced by Chancellor of the Exchequer George Osborne in his first budget as Chancellor in a solely Conservative Government. While the change in VED rates will mean many new car buyers paying more in 2017 than under the current system, the Government claims that the change from three years to four years before the first MoT is due could save motorists a combined £100 million a year. That may be small comfort to owners who after 12 months of ownership of a new car from 2017, will be paying £140 a year - unless they own a car that emits 0g/km of CO2. An MoT currently costs £54.85. 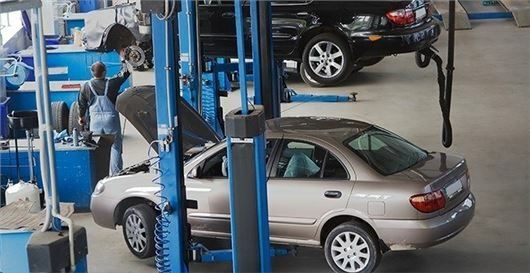 There will no doubt be questions from some about the safety of extending this period by a further 12 months with around 20 per cent of cars failing their first MoT.